The QD-23 is used for those that have large space requirements. With its 17″ depth, it is designed for large spaces. It can be arranged in both a vertical and horizontal array to accomplish two dimensions of diffusion. For listening rooms, front and rear wall locations are recommended. Ceiling surface area can also be covered to minimize the reflections from today’s smaller ceiling heights. The QD-23 is ideal for those of us who need diffusion but have minimum space available. 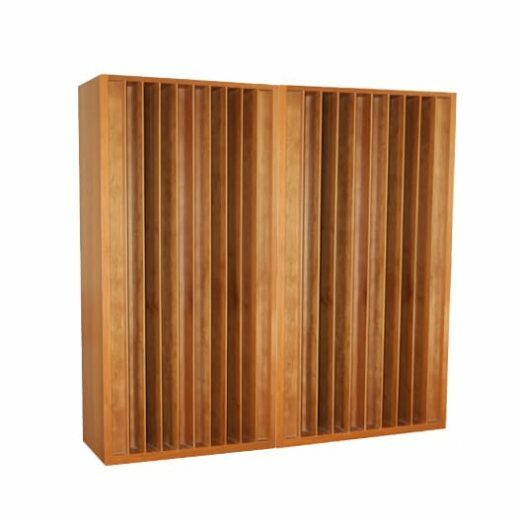 The Quadratic Acoustic Diffuser QD – 23 is based on the prime number 23 and ensure you can hear more of your music than you ever thought possible. A fully built QD – 23 diffuses energy starting at 185 Hz. and goes all the way through 3,450 Hz. A vertically positioned diffuser diffuses sound in a horizontal pattern. 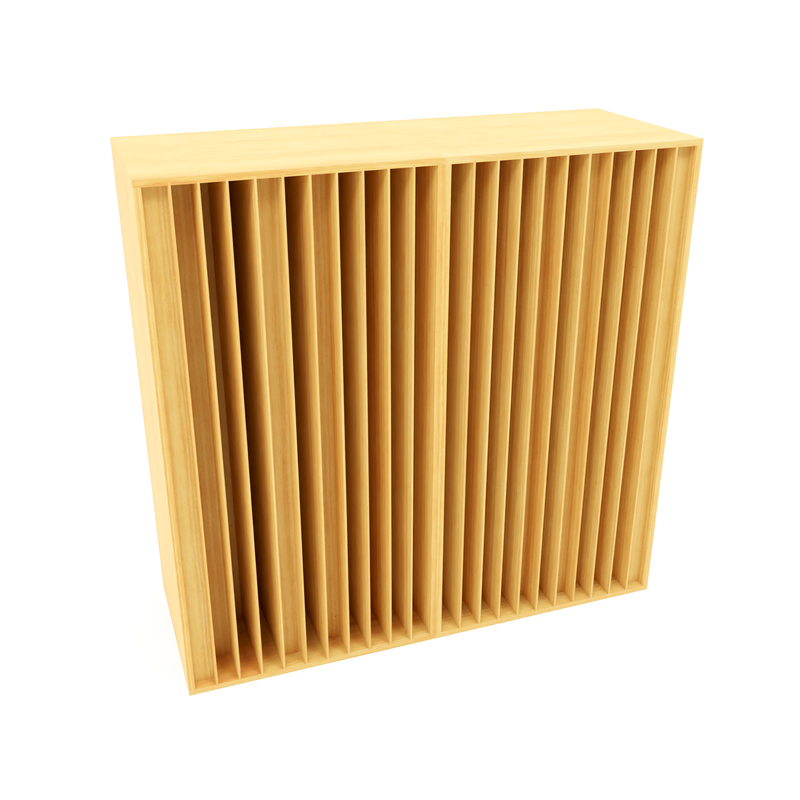 A horizontally positioned diffuser spreads sound energy out in a vertical array of energy. They are essential components of your room if you want to truly connect with your music. 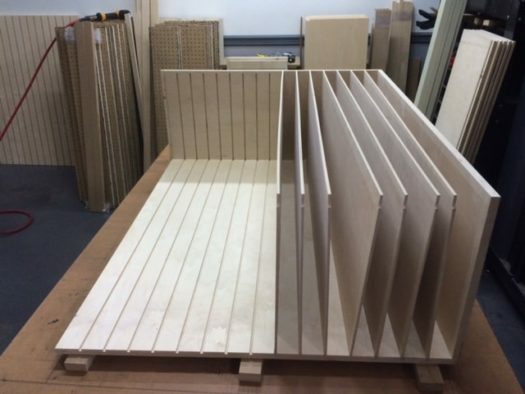 You will get to choose the material of the QD-23 and we’ll finish it in a manner that compliments your listening room or studio, so your diffusers will look as good as your room will then sound. 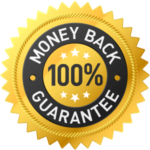 The above testimonials are about our professional QDA production units. However the QD – 23 is based on the same technology as the QDA’s and perform at similar levels. 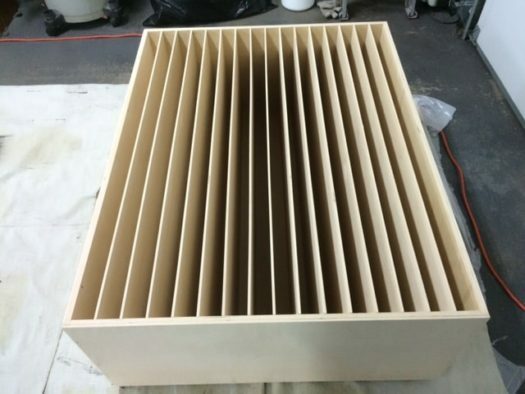 A quadratic diffuser will allow all middle and high frequencies to be equally represented in your room a separation and definition in vocals and instruments that no flat room surface could ever hope to do. A quadratic diffuser will also add width to your sound stage, so your music will sound like it is coming from farther left and farther right of your actual speaker positions. With your acoustic diffuser QD-23 you’ll finally be able to achieve that balance. As the exclusive designer and manufacturer of this product and technology you cannot buy these designs in any other store or on any other website. 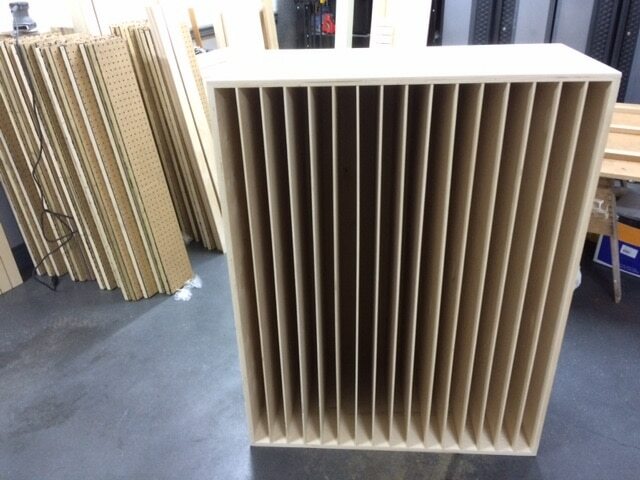 Diffusers must be positioned at correct height in order to perform correctly. 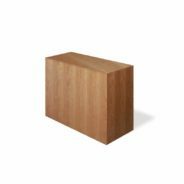 Our bases are designed to elevate the diffuser to the correct height to match your usage. Each diffuser height and width dimension will be adjusted to match your room. Each diffuser base features our carbon technology to improve your low frequency absorption in either the front or rear of your room. Finishes can be selected to match your diffusers.